Do you notice a recurring theme round these here parts of late? Don’t worry though, I haven’t sold out, I’m still the bitter mad soul you all know and love; I’ve just donned a bit of tinsel. 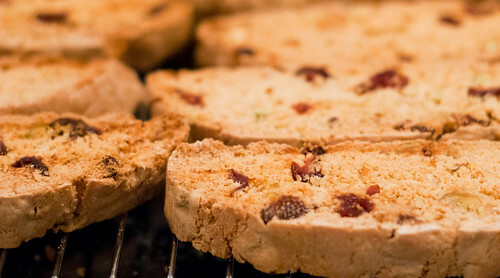 Biscotti, like panettone, are one of those things that would end up in our household around Christmas… then stay in our household for months and months, uneaten, slowly going green, growing legs and practically walking out the front door. Have I mentioned Momma Lee’s tendency to hoard food goods? Unspeakable stenches drift from the open fridge because of her obsession with keeping random leftovers that never get eaten. This may just be an Asian thing: one chicken wing in a tupperware box that sits there for months. Do you know what I’m talking about? My food memories of such goods are not amazing. But then they were always store-bought, and I will always champion homebaked goods over store-bought. Maybe it was time to mix it up a little and see if I could conquer my biscotti fears with that holiday favourite: cranberries and pistachios. I must say, when I make these again (when: there’s a hint as to how much we enjoyed these) I’m going to buy ready-shelled pistachios because shelling these little bastards took forever. I had planned to measure my ingredients the night before, go to bed and bake the biscotti the day after, but this took so long all I did was measure the pistachios and cranberries, then give-up and pass out in bed, still partially clothed. I know, I am one classy bird. But it was well worth it, because the red and green of these gorgeous biscotti is so incredibly festive (even for a Scrooge like me), and the pistachio flavour is delicious, accompanied by gorgeous little pops of moist cranberry. I can’t even think up a better adjective than that, that’s how good they are. Feel free to mix up the ingredients a little – pistachios and cranberries don’t float ya boat? Try chocolate chips! Or how about cherries? Even citrusy flavours? Candied orange peel, anybody? I will be the first to admit that when you form this into its log shape it is not the prettiest thing in the world, David described it as an ‘anaemic poo’ (thanks David), but after you pop it in the oven for a bit, slice then bake again to its beautiful golden-glory it’ll be poo-like no longer. 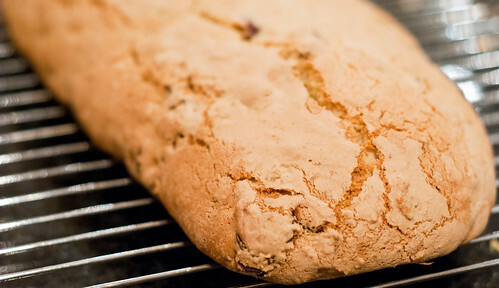 Twice-baking provides biscotti with their gorgeous crunchiness. Next time I make them, however, I’m going to increase my cranberry ratio and shape my log a little thinner. Stop giggling. I gave some of these to Papa Lee for Christmas, and he has apparently been enjoying them with his morning coffee. Momma Lee is hoarding the rest in a tupperware box in the kitchen and sneaking one (or two… or three…) every evening, asking me to bake more and spraying crumbs across the kitchen counter. Perhaps my favourite thing about them is that they can keep for a while, so make them ahead of time and hand them out like… well, biscotti. 1. 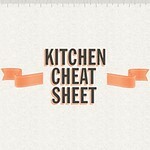 Preheat the oven to 180 degrees C and line a baking sheet with baking paper. 2. With a hand-mixer, combine the sugar and eggs and beat until pale and fluffy. You’re aiming for slow ribbons. At this point, beat in the vanilla extract. 3. In a separate bowl, sift together the flour, baking powder and salt, add to the egg mixture and beat until combined. Fold in the pistachios and cranberries. 4. Transfer the dough to the baking paper and shape into a long log – you may want to make two thin logs if your baking sheet isn’t quite long enough. If the mixture is sticking to your hands, moistening them with a little cold water will help you smooth out the log/s. 5. Bake for about 25-30 mins in the oven until firm to the touch, remove to a wire rack and leave for 10mins. 6. Decrease the temperature to 160 degrees C, slice the log/s diagonally into 3/4in pieces, and lay flat on the baking tray. Pop them back into the oven for 20mins, turning over halfway, or until golden-brown. 7. Remove, let cool and store in an airtight box, wrap them up and give them away, or scoff down with a hot mug of coffee! Dunkalicious. Yet more tasty Christmas ideas from the kitchen of Feeder Lady! Enjoy. Until next time, peace and love. Yay for biscotti! 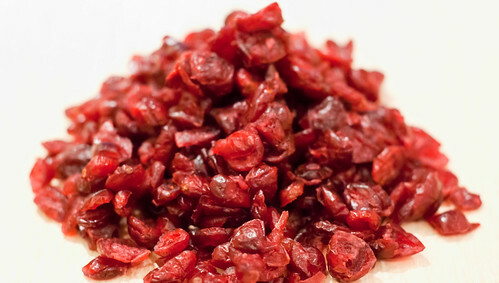 And I have to agree, pistachios and cranberries are two of the most awesome things. Nice flvaor combination for certain. Salty and crunchy with a bit tart and chewy? Drool. That’s so funny that you mention how it isn’t the prettiest thing when it’s not baked – I was totally thinking that when I saw the picture. It is quite the beauty when it comes out of the oven though! Cranberries and pistachio are a great combination. Lovely use of the word poo. Looks like a great snack! When I was making my candy cane jo jos, that is exactly what I thought. This looks like a log of poo. But I didn’t say it out loud. What is it with Christmas poo? I so want to make these now, except I’m still at the office. Soon, though. I love pistachios and I have a bag already shelled. The pistachio/cranberry combo is perfect for me! This is an absolutely beautiful biscotti. Love it! Yeah, this: one chicken wing in a tupperware box that sits there for months – not just an Asian thing. It’s also a ‘Rich during college’ thing. Except that I might still have considered it edible. 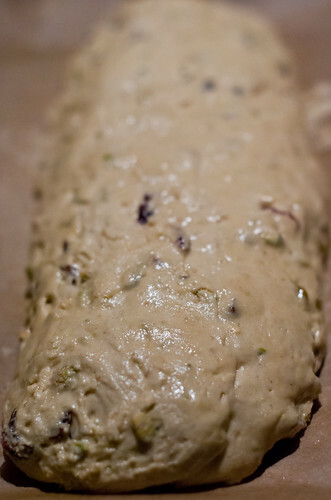 You think your biscotti log looks like poo? You should see what my brownie biscotti log looked like… dark brown, shiny, and studded with chocolate chunks. PS – Want. Now. May have to revise my cookie-baking plans for tonight. I may have to try this…especially because I am a coffee addict. Apparently this is a Turkish thing too. My mom does this ALL THE TIME. I am about to pour myself a cup of tea, and I so wish I had one of your delightful holiday treats to dip into my cup! 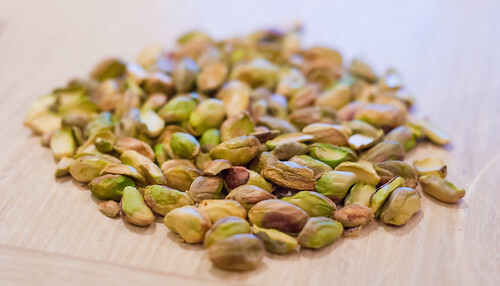 These look so tasty (I adore pistachio nuts…I eat some almost everyday!) Good job tackling this recipe. I hope you have a wonderful end to your week. Thanks for brightening my day! You crazy! 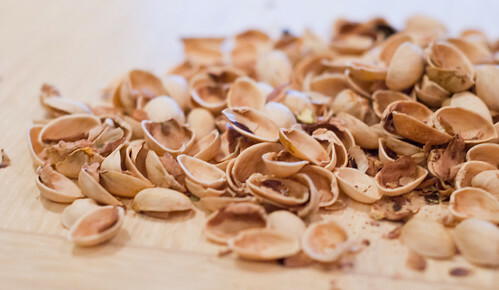 You shelled the pistachios by hand!? That seriously must have been tedious. But dang, all the hard work is worth it. I LOVE pistachios; it is my favorite nut. Oh I totally do that. By ‘that’ I mean, ‘save a single chicken wing because who knows if tomorrow will be armageddon and you will need that one chicken wing to save a child’s life’ and not ‘make biscotti’. I haven’t made biscotti in a few years but now I’m inspired to do it again. Boy, there really is just too much baking, too little time around the holidays. Happy holidays to you, my dear! It sounds like yours will be sweet indeed, especially if you continue with this baking-deliciousness marathon. Momma Lee had a theory that all the Asians would understand the leftovers-phenomenon. I’m pleased to see that it is not only an Asian thing, however, and also a Turkish and poor-student thing! And as for all of you who agree with the poo/biscotti – I salute you. Isabelle in particular: you made me cackle like a banshee. I’ve never made biscotti, which is bizarre because I adore it. Thanks for a comprehensive recipe & method.